Members have access to more features - join up today ! Don't sit on the sidelines - join up today ! I have got one of these bags. Found it to be a good purchase. 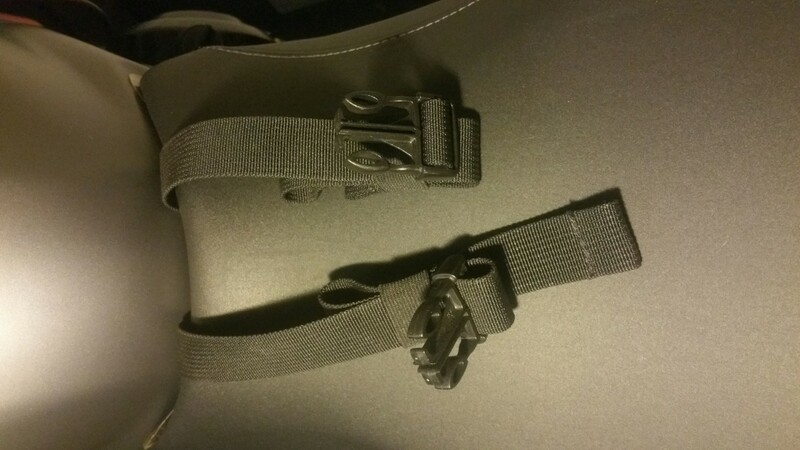 I took the tank rear pivot bolt out and slid the straps onto it, doing away with the need to feed the straps back through themselves. This way they sit a lot flatter. 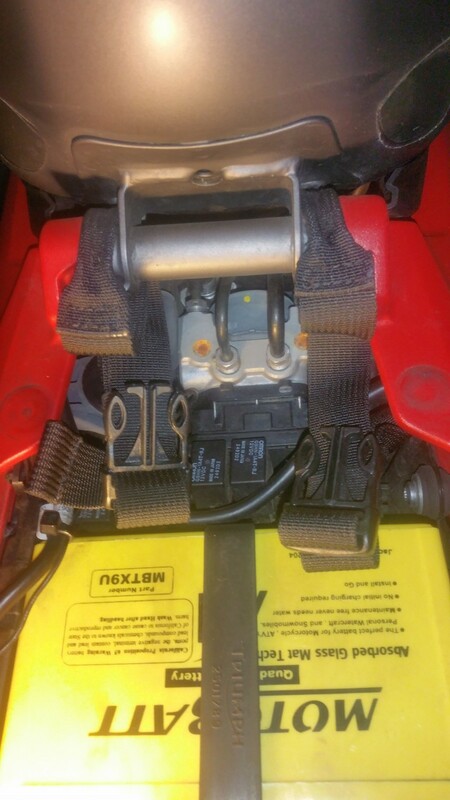 When not in use i roll the straps up and tuck them under the seat. 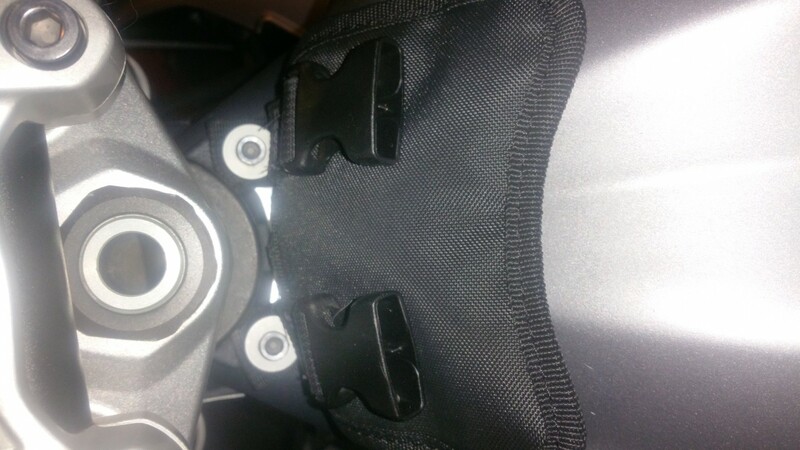 The front flappy bit stays attached to the tank bolts but has never been a problem, it doesnt flap about in the breeze at all. I will try and post some pics if you want. At work at the moment. will endeavour to do it when i get in. pics as promised. hope they are of some help. Thanks for this. 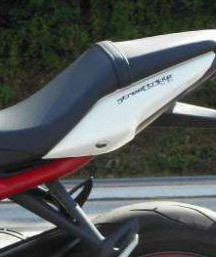 How does your seat come off though? 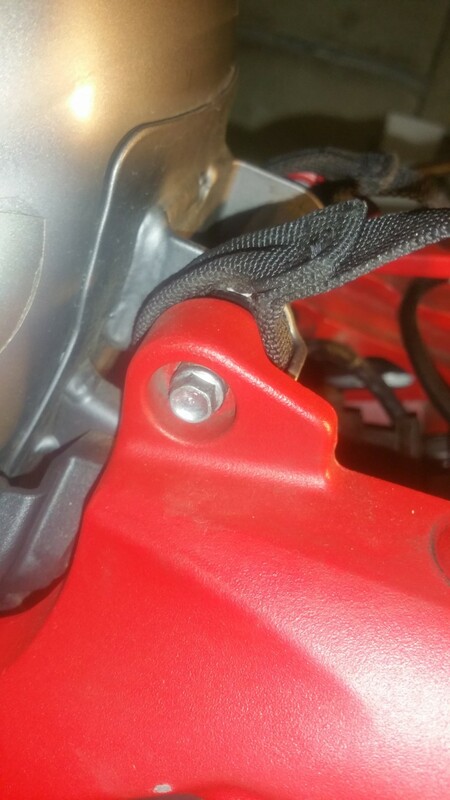 I’d have to unscrew a bolt every time to used it if I put them the same place as your pics. Would you mind taking a pic with the seat on and the straps out please? 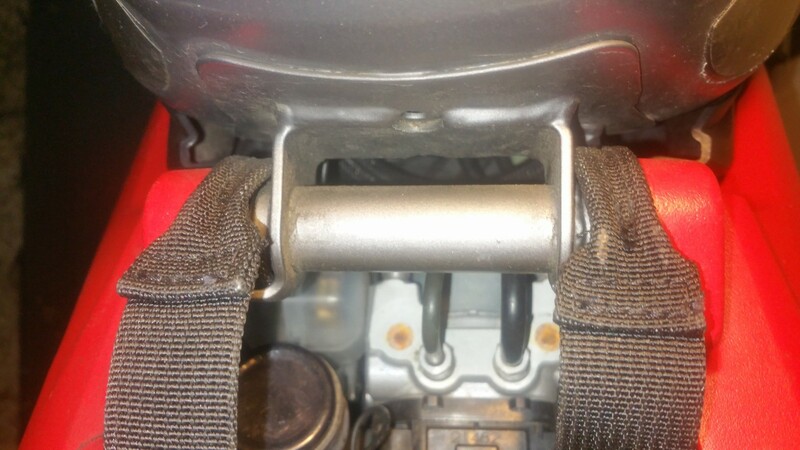 my seat releases using the ignition key in the lock on the LHS of the bike under the pillion seat. not sure how the new rs seats are held on. 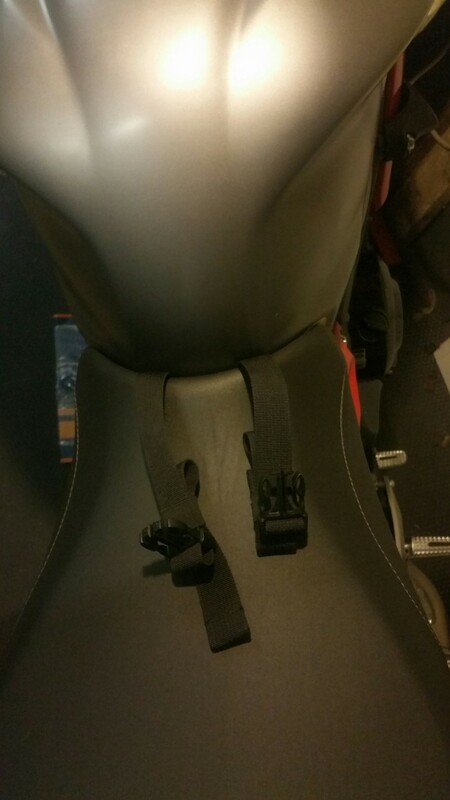 if it is a pita to get the seat off maybe a tank lock bag would be the way to go .Either way I hope you get it sorted soon. Cheers. Yeah the 765 seat is in 2 parts. The front section unscrews so this ain’t going to work for me. Thanks for taking the time to help with this! no problem. always happy to help out where possible. looks like you'll be returning that bag and starting your search over again. good luck. hope you find something that works for you. Best Triumph dealer in Midlands? What have you done on your Street Triple today?